Ah… there are times when a chilled whisky sour just hits the spot! Which is exactly why our bourbon evening closed with a non-traditional take on this whiskey cocktail standard. Often it is made with frothed egg white… in our case we had a less traditional “vegetarian” version made with the froth from boiling chickpeas – which works surprisingly well. 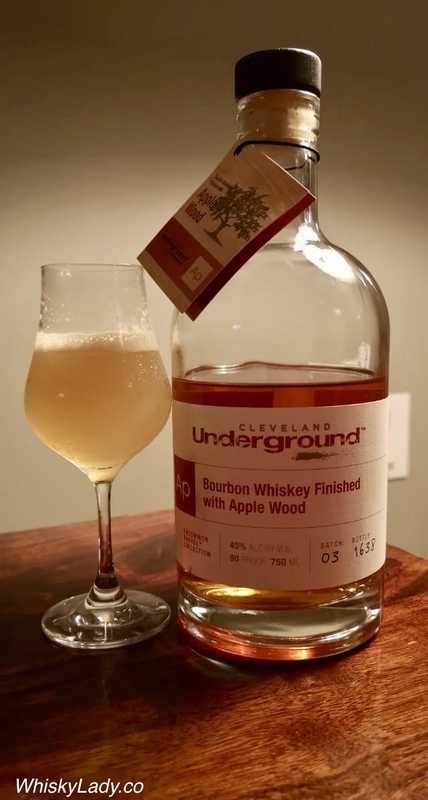 This entry was posted in American, Beyond Scotland, Bourbon and tagged Bourbon, Bourbon cocktail, Cleveland Bourbon, Cleveland Whiskey Sour, Whiskey cocktails by Carissa Hickling. Bookmark the permalink.